What’s keeping your customers from protecting their data with a proper disaster recovery solution including taking regularly scheduled backups? As your customer’s key consultant, the ability to communicate the importance of backup, and also understanding potential objections will help you do best by your customer by convincing them to protect their data. This article intends to address typical barriers to customer’s choosing to perform backups. By challenging your customer to consider the kind of data they keep on their machine, and what it would take to recover or reproduce that data after a loss can get them thinking about the true value of that data. Get them considering the amount of time it might take to reproduce that data, or as is the case with many photos, if they’ll even be able to reproduce or find that data. Companies invoices, inventory records, contracts, status reports, employees records, databases of customers, a repository of knowledge, financial statements, product or services guides or brochures, are crucial information. They can lose years of work. After considering the value of their data, your customer will very likely come to the conclusion that their data is worth a lot more than an affordable plan and solution to backup their data. Customers often argue that that the backup solutions and backup tools are too difficult to use. That is more common in end users rather than IT technical professionals. But this just isn’t true – modern solutions are simple and intuitive. A good solution, like Macrium, should have a clean dashboard, easy menus, a complete KnowledgeBase and an active support forum. We also recommend you advise your client to consider solutions that include technical support with a team that can help. 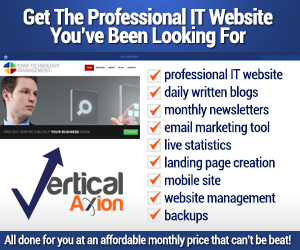 Good solutions often offer clients webinars to wither directly from the developer or with a channel partner. 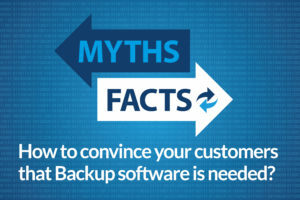 When it comes to backup, your customer has plenty of options and factors to consider. This includes type, frequency, storage, method. There is “file & folder” vs image backups, cloud-based storage vs onsite storage, manually run vs regularly scheduled. People assume that all backup solutions are the same. What you need to do is help them identify the correct tool that strikes a balance between cost and solutions to the problem they want to solve. It is never a bad idea to have multiple backups and even methods. Typically, customer priorities are often recovery speed and reliability. While many people consider “file & folder” sufficient that method has risks and its associated recovery takes a long time. First, files are easily missed or not copied over. 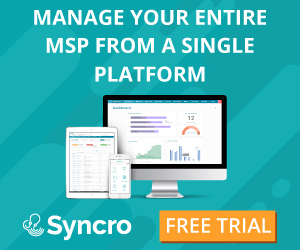 Plus, that form of backup misses all the applications and the OS – which means after a data loss your customer will need to reinstall and configure their entire machine (including finding all of their license keys). This is timely and distracts from their own productivity. Another consideration is cloud vs local storage. While the cloud offers many conveniences, considerations include cost and recovery time. Backup files can be large and when it comes to important documents they add up. 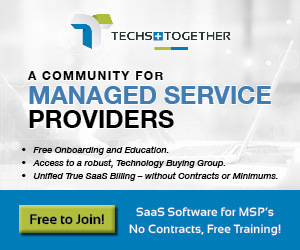 Cloud services charge for the service and storage space. Also, in the event of a loss, it is timely downloading large files before initiating a recovery – which results in downtime losses. Companies like Macrium create a reliable and fast backup with options that cut down on storage space, include encryption, whole image and “file & folder”. All versions of our software offer the ability to image single or multiple partitions and clone disks, file and folder backup, GPT and Dynamic disk support as well as providing a ReDeploy function that allows images to be restored to dissimilar hardware. Human error– accidental (or negligent) data deletion or modification, or over-writing files; Improper installation or removal of files; Improper drive formatting or partitioning. Location-related– a theft, fire, flood, earthquake in the place you store your data. File corruption– Your data suffers a virus or ransomware infection, or software error. Hardware failure– The storage devices that you are using can develop faults. They can overheat. They can be exposed to magnetic fields. They can suffer power outages or surges. Backup is not a pointless endeavor or fruitless exercise. It’s done as an insurance policy to protect from data loss. Better to have a backup and not need it instead of to need it and not have it. Are your clients prepared for disaster? You can ask them: Are your vital data records protected from the harm that could be caused by a data disaster? 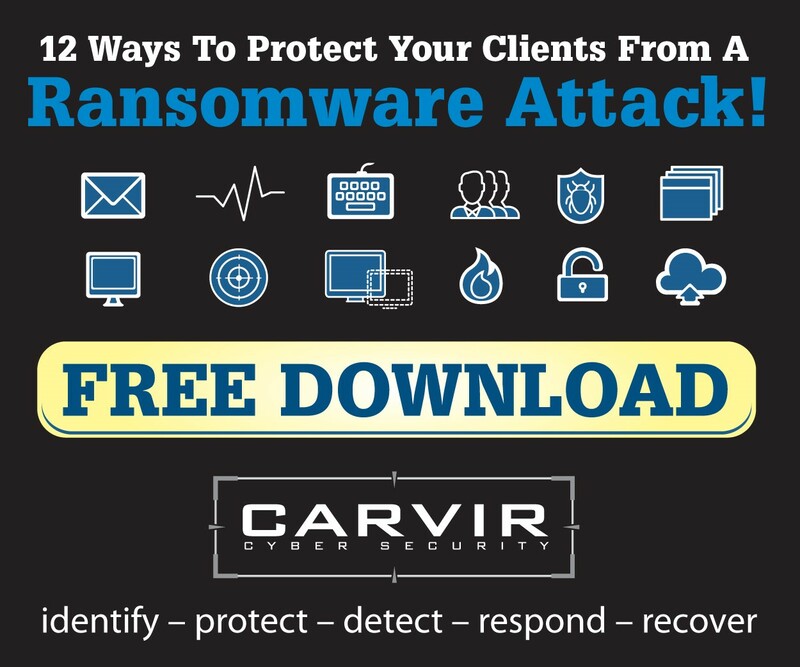 Are you protected from ransomware and cybercriminals? With this in mind, we created Macrium Image Guardian which prevents unauthorized parties from modifying of Macrium backup files on local and USB volumes so they cannot be encrypted by ransomware. To understand the value of a backup solution, you need to make your client think about the cost of downtime. 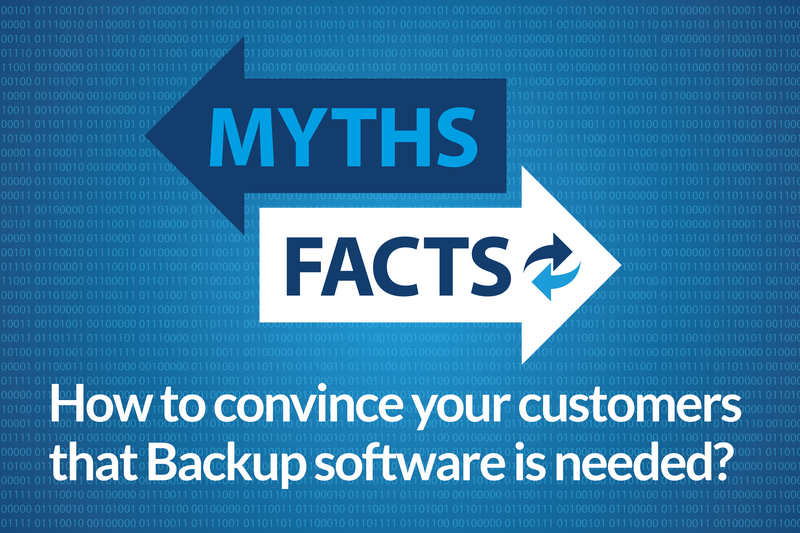 Backup myths are not uncommon and they can be harmful to any business that makes a miscalculation based on one or more of them. Backup may seem like an expensive, time consuming and difficult process, but it really doesn’t have to be. By dispelling the myths and making it clear how much safer a protected business is, your customers’ business’ will be in a much better position. Since 2006 Macrium has been offering reliable, fast and competitive backup and imaging products. Data protection features include Image Guardian to protect your backups against ransomware, ViBoot to reduce downtime consequences, and Site Manager to monitor all of a network’s backups. 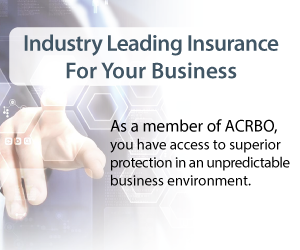 ACRBO partners receive special pricing including generous discounts for internal use – reach out to Rain Networks, our ACRBO distributor for more information. Macrium Software was founded in 2006 when CEO and Founder Nick Sills experienced a personal data disaster and in the process discovered existing backup tools were not as good as he expected. Wanting a software solution that was practical and easy to use, Nick and his team developed Macrium Reflect to create a safe and secure disk image with ultra-fast recovery times should disaster strike. How does Google Maps learn to trust and favorably rank your IT business when you’re the new kid on the block?